Shir Tikvah's Great Gatherings are a variety of adult and family-friendly events, parties, and custom outings which are generously donated and hosted by Shir Tikvah members. Join family and friends to socialize AND raise money for our congregation. Just click on the events or descriptions below to sign up . . .
Shir Tikvah is happy to be hosting the United Soccer match on Sunday July 22nd At 6:00pm. Dan Higgs Matzner and Rachel Pollack will be there leading us in cheers for the hometown team. The cost is $35 per person with the proceeds going to our beloved Congregation. Sign Up Now! For more information contact Barry directly at barryepstein97@gmail.com. 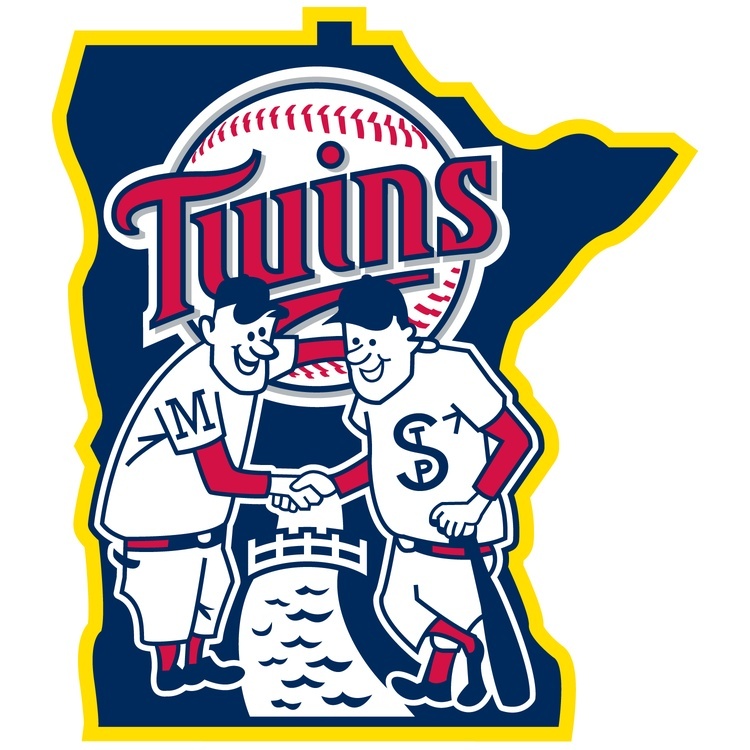 Sunday August 19th At 1:00 - It’s time to cheer on the Twins w Barry Epstein and the Halperin/ Goldberg family. The game will be against Ron Gardunhiers Tigers. Tickets are $35 each. PS: Our seats will be in the upper deck in right field. For more information contact Barry directly at barryepstein97@gmail.com.